Changing iDevice is a common phenomenon in modern life. 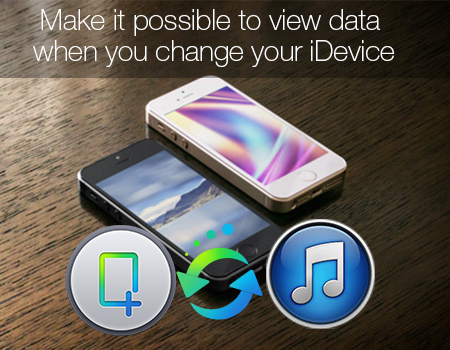 When you replace your device, then what about the data in your iPhone , iPad, or iPod? 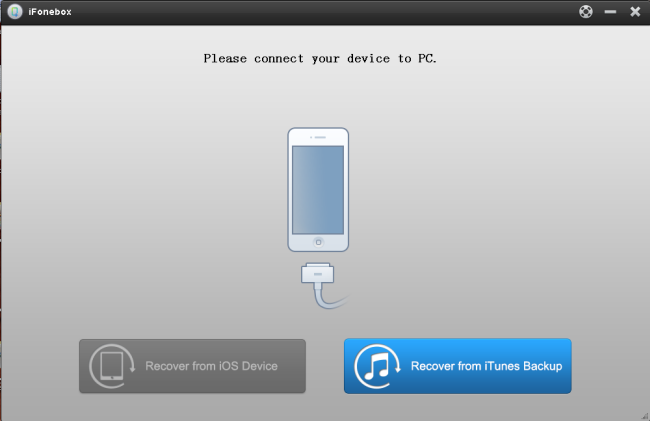 As the only bridge between iDevices, iTunes could help you transfer the data from one device to another device. But one disadvantage of iTunes is that it only supports to totally transfer all of the data to your devices and not allow you to view them before transfer.If you want to selectively transfer your iTunes data to your device, how to make it possible? iFonebox, the professional iDevice iTunes backup extractor, which is suppose to retrieve all the data in iTunes backup and allow you to recover them to your PC selectively. You could download the free trail version and follow below tutorials to get to know how to make it possible to preview and selectively retrieve the data in iTunes. Good News: Mac users could enjoy 2014 iFonebox Summer Holiday Special Offer. Just have fun with it. Install the software on your computer, after running the program, you could see the “Recover from iOS Device” mode (the default mode), and you should select “Recover from iTunes Backup File”. 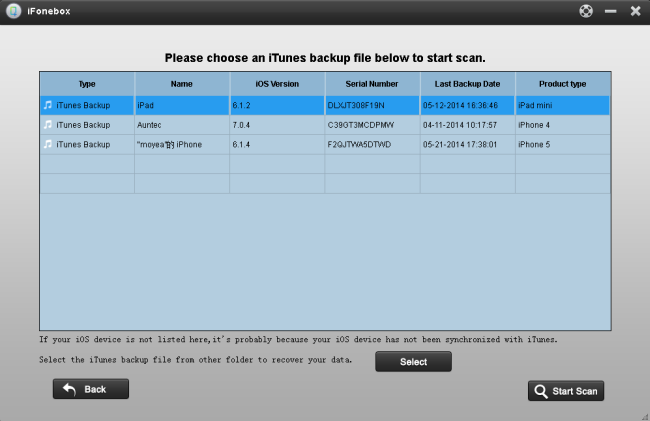 This program would automatically find and list all your iTunes backup data here which has ever synced with iTunes. Select the one you need and click “Start Scan” button to begin iTunes backup extracting. After scanning, all your files backed up by iTunes can be found and displayed in the program. You could preview them one by one before recovery. After choosing the data you want to recover, just click the “Recover” button on the top left corner of the interface and you could recover your data to your PC. After doing that, you could tick off the data you do not want and restore these one you need on your PC. 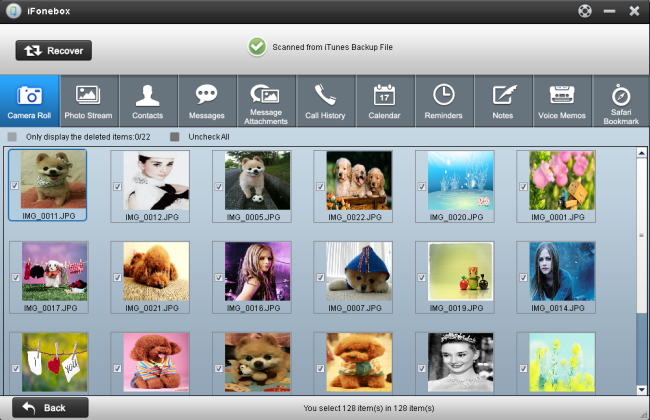 iFonebox will support to help you transfer these data to your iDevice directly in future version, wait patiently!